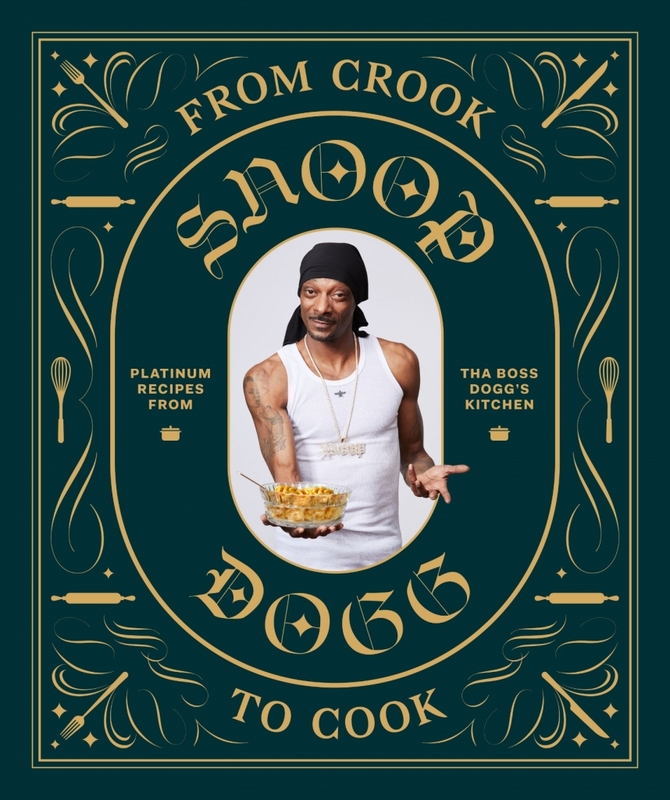 Snoop Dogg is Set Drop A Cookbook Called "From Crook To Cook"
Snoop Dogg has recently announced that he is releasing a cookbook called, From Crook to Cook in October 2018. The book is set to include a host of “cannabis-free, OG staples” such as baked mac and cheese, chicken and waffles, soft flour tacos, and more, organized by several meals. To top it off, the book will also include a Gin and Juice formula. “You know it’s blazin’ up in my kitchen. 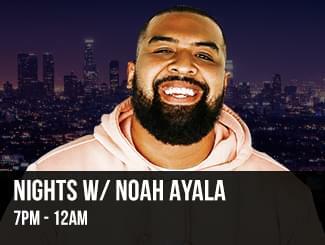 I’m takin’ the cookbook game higher with a dipped and whipped collection of my favorite recipes, ya dig?” the legendary West Coast OG says in a statement. 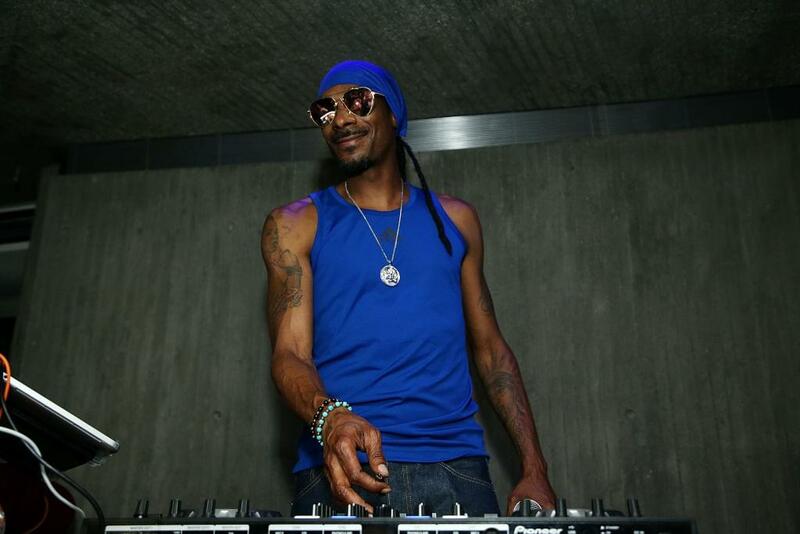 Snoop is not new to the cooking game, he has a popular cooking show with Martha Stewart and are currently in the second season. 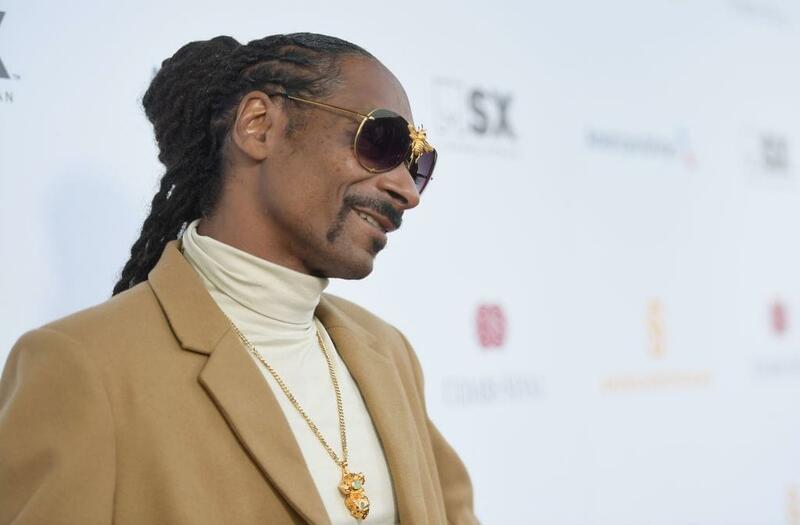 Snoop and Chronicle Books are set to continue their cannabis-themed books in 2020.